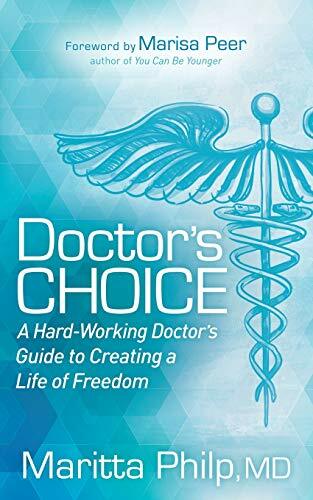 Doctor’s Choice helps overwhelmed doctors discover the an important steps they wish to take to get clarity and find balance. 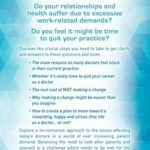 Incessantly, doctors’ relationships and health suffer as a result of over the top work-related stress and demands―now and again even driving them to quit their practice. Is it even imaginable to be a doctor and also live a happy, stress-free life? 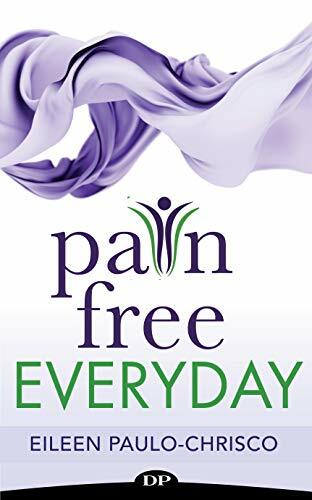 Dr. Maritta Philp had been working as a doctor for over 20 years before the intensity and stress of modern medical practice inspired her to take a long, hard look at where the road she was once on would lead. 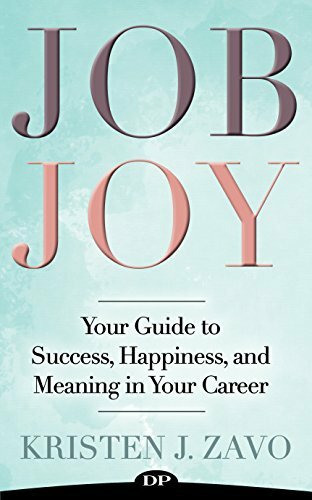 She realized the final destination for her would be one of burn-out and resentment, causing her to make different choices for her life and career. 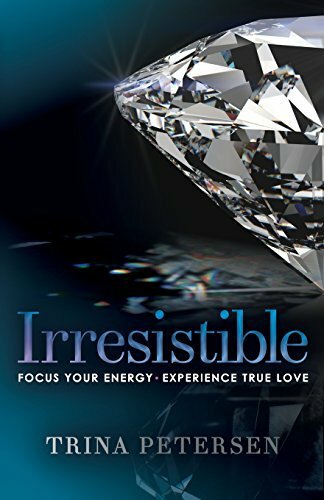 Maritta is passionate about enabling people to create a life they may be able to be in love with, a life that reflects their most important ideas and values. 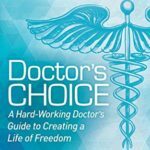 Doctor’s Choice explores in a no-nonsense manner the issues affecting today’s doctors in a world of ever-increasing patient demand. Balancing the wish to look after patients and themselves is a challenge which doctors wish to meet for the good thing about all.